The Arts & Crafts movement of the late 19th and early 20th century emerged from the fatigue from the over decoration and clutter of the late Victorian era. 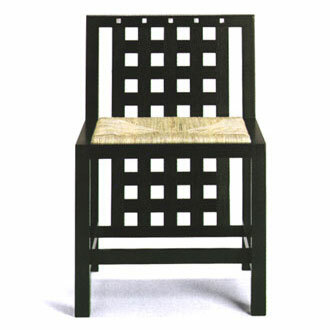 Artists such as Charles Rennie Mackintosh embraced the philosophy of the emerging Modernist movement, influenced by traditional Japanese design and Industrial design. Functionality eschewed unnecessary ornamentation. 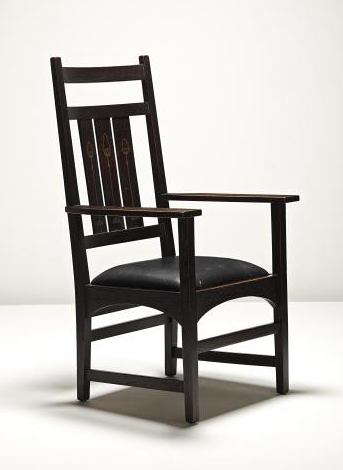 The Arts and Crafts movement of the early 20th century popularized the Modernist movement, bringing clean simple honest design to the everyday person. The movement had a good 10 to 15 year run, but the fickle tastes of popular culture soon moved onto Spanish Revival or Colonial and all that Stickley furniture was relegated to the attic. The evolution of Modernism continued and may have reached its ultimate statement of reduction of unnecessary elements with Philip Johnson’s Glass House built in 1949. 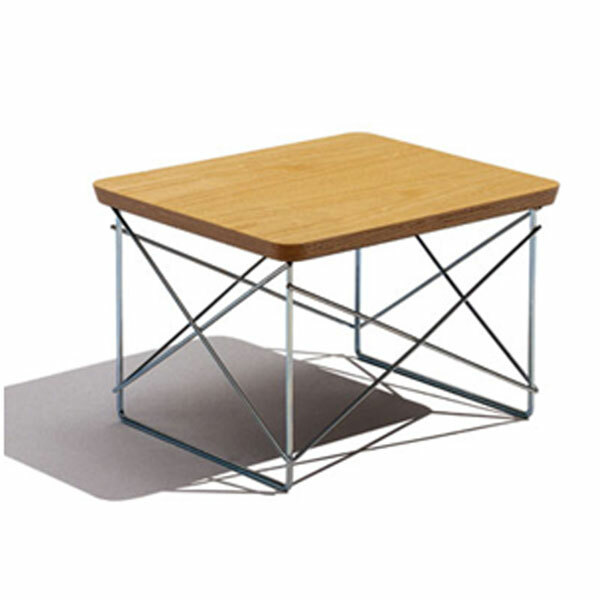 Modern design touched the masses in the mid century with the brilliant work by designers like Charles and Ray Eames. The clean pure design of Modernism had reached its zenith. But once everything has been reduced, where do we go from here? 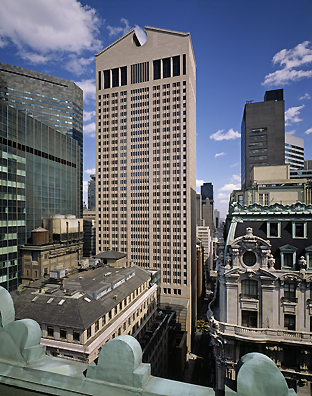 The Postmodern era was born perhaps by Philip Johnson himself in 1984 with the AT&T building in New York with its “Chippendale” top. Thus ornamentation is back. Elements from our rich historical past can now be integrated into a new type of “modern” design. But things got out of hand and the term “postmodern disaster” is familiar as we now have mini malls slapped together in the 90’s with their classical pediments and ornaments scarring our landscape. Our current appreciation of Arts & Crafts design has emerged during this Postmodern era as well. The once discarded Stickley furniture has been hauled out from attics and rediscovered. The pure clean simple design of these relics are as fresh and meaningful today as they were over 100 years ago. Important designers such as Charles Renee Mackintosh, Harvey Ellis, Frank Lloyd Wright, and Charles and Henry Greene have contributed to our culture and have left an important legacy that is evident in the fact that the revival of the Arts & Crafts movement is still popular today more than double the time frame of the original movement. As we are now more than a decade into the 21st century, one can see history repeating. What was once old is new, and what was new becomes old. The fickle public will continue to move from one style to the next, as the “craftsman” recliner they bought 10 years ago is falling apart and is replaced by a mid-century knockoff from IKEA. What will make something timeless is the design and the integrity and intent in which it was made. This entry was posted on Wednesday, August 24th, 2011 at 6:51 pm	and is filed under Uncategorized. You can follow any responses to this entry through the RSS 2.0 feed. You can leave a response, or trackback from your own site.